The latest data on Canada-listed ETFs from independent research and consultancy firm ETFGI reveals that invested assets reached US$83.4 billion at the end of November. This was driven by net inflows of US$1.95 billion gathered during the month, as shown in ETFGI’s November 2016 global ETF and ETP industry insights report. 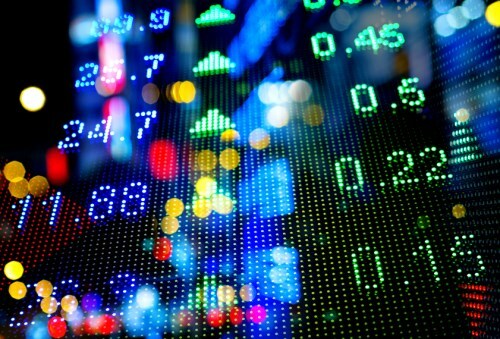 The story for Canada-listed ETFs echoes that of globally listed and US-listed ETFs, which at the end of November saw record levels of assets under management amounting to US$3.445 trillion and US$2.471 trillion, respectively. The assets amassed in Canada-listed ETFs at the end of November were distributed over 455 ETFs, with 612 listings made by 18 providers on two exchanges. Year-to-date net inflows stand at a record level of US$12.29 billion, an improvement over last year’s US$11.35 billion. The lion’s share of gains came from equity ETFs, which gathered net inflows of US$1.32 billion in November and US$5.98 billion year-to-date. Fixed-income ETFs got an infusion of US$364 million for the month and US$4.66 billion for the year up to November. Bringing up the rear, commodity ETFs accumulated net inflows of US$40 million in November and US$264 million year-to-date. In terms of net inflows for the month, the best-performing ETF provider was iShares, which got US$740 million. BMO Asset Management followed with US$472 million, and Mirae Horizons with US$286 million. For year-to-date inflows, BMO Asset Management took the crown with $5.74 billion, followed by iShares’ US$1.90 billion and Vanguard’s US$286 million. How could Trump impact bond ETFs?